Kolten goes opposite field as the #STLCards tie it! This just in from Yadi: Let's go Blues! 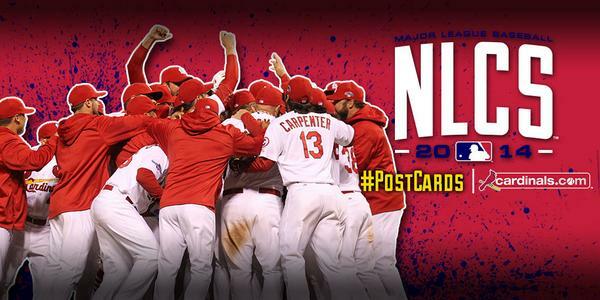 A night #STLCards fans will never forget. 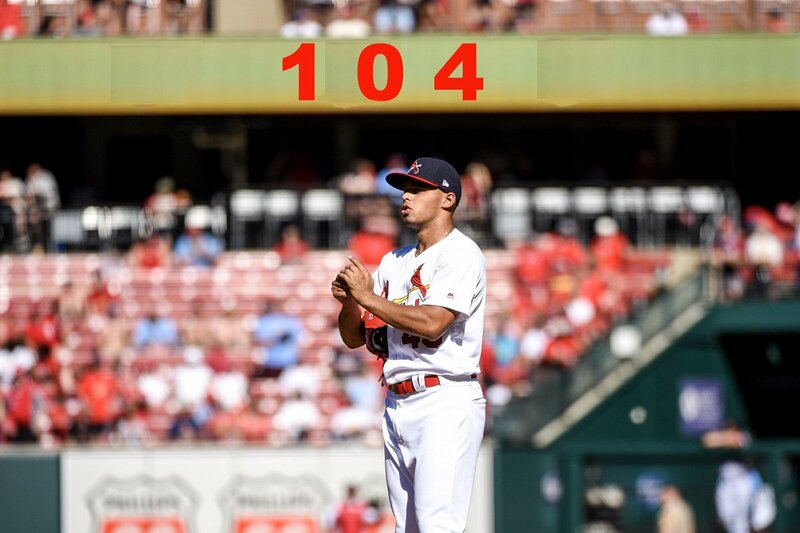 Jordan Hicks froze a batter with 104-mph heat. #STLCards closing in on free-agent reliever Andrew Miller, sources tell The Athletic. #THATSAWALKOFF! 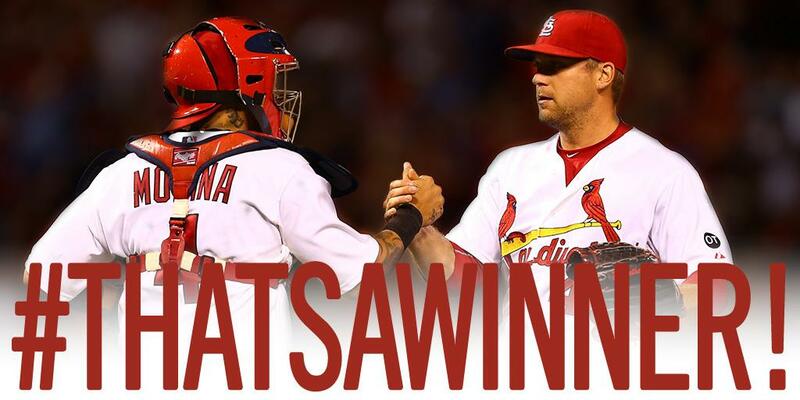 #STLCards win it in the 9th as Kolten Wong hits a walk-off home run! 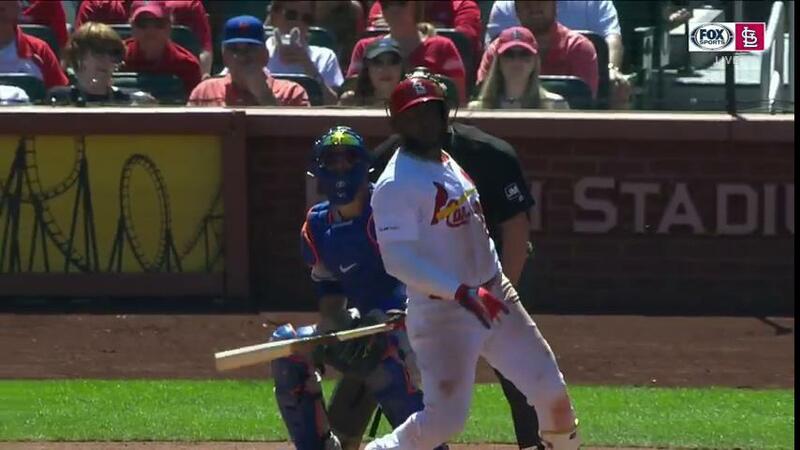 Cardinals 5, Giants 4. #HappyFlight!!! #THATSAWINNER! #STLCards 4, #Cubs 0. 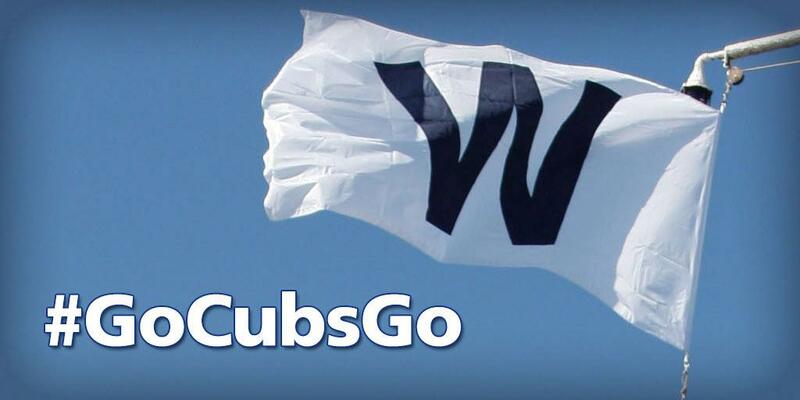 W-Lackey (1-0) L-Lester (0-1) HR-Pham (1), Piscotty (1). 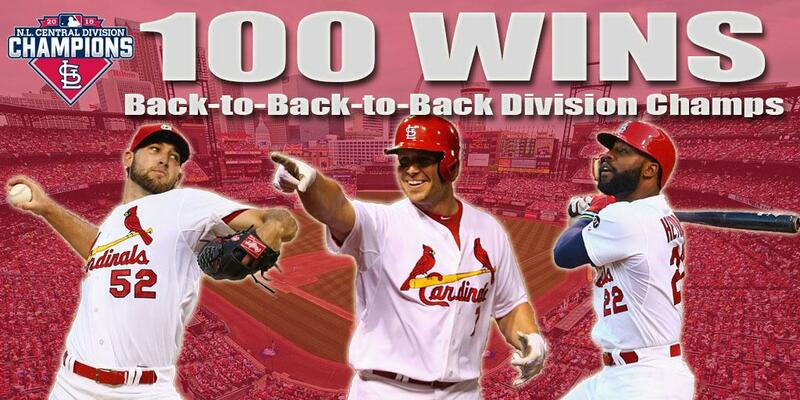 STL leads series 1-0! 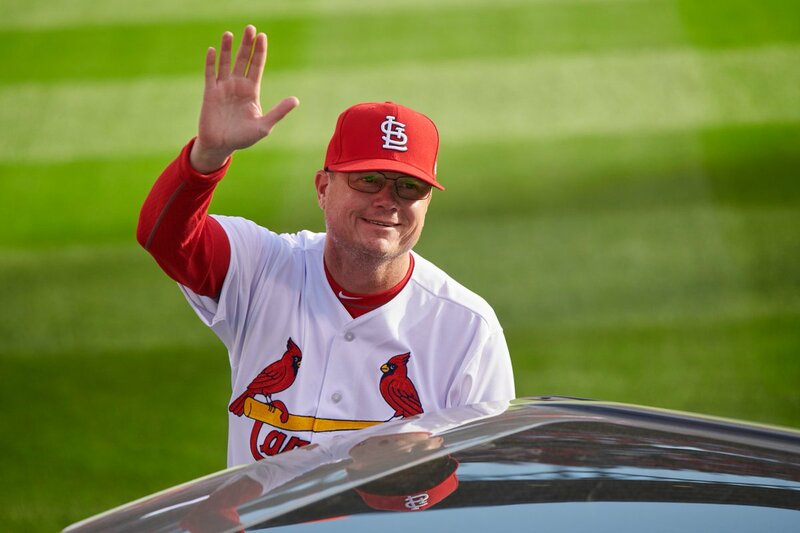 Mike Shildt has been named the #STLCards Field Manager.